Seattle's big little indie label turns the big 3-0. Light the candles and load up on sunscreen. Seattle’s big little indie label turns 30 this year and is throwing itself a beach party. For three decades Sub Pop has been a pillar of independent music, locally and nationally, helping ‘90s grunge legends, ‘00s indie-folkies and avant hip-hoppers alike reach a wider audience. To mark the occasion, Sub Pop is hosting a concert/record sale extravaganza Aug. 11 along Alki Avenue in the Alki Beach neighborhood (noon to 10 p.m.). Best part? It’s free. Besides a roster of yet-to-be-announced bands, the party – cheekily dubbed SPF30 – will feature a “record fair-type event” and a smattering of local nonprofits, plus food, beer and wine at your own expense. Let the lineup speculation begin, though if it’s half as stacked as Sub Pop’s 20th anniversary blowout it should be a blast. 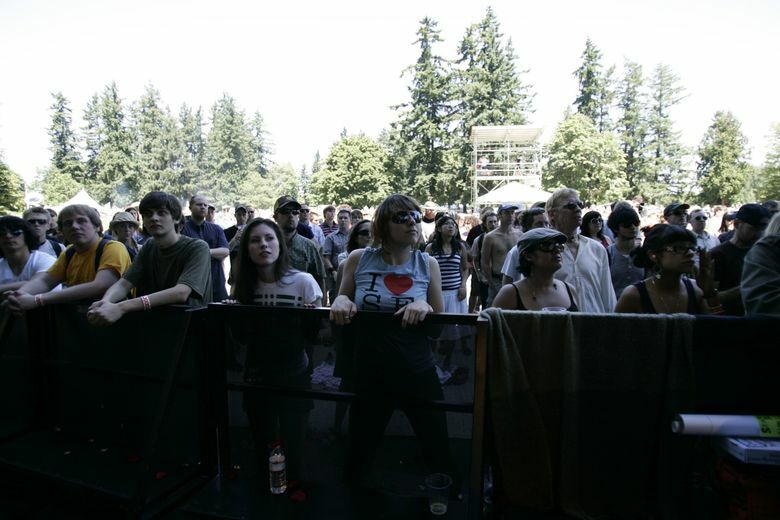 The three-day mini fest in 2008 featured indie-rock darlings Foals and Iron & Wine, New Zealand comedy duo Flight of the Conchords and a stable of Northwest faves including Fleet Foxes, Mudhoney and more.